Destined Records has been running for 10 years and is the home to Matti Schwartz’s music productions. Matti was part of the hugely popular act Deepest Blue. He has also had underground hits such as 4Tunes500 – Dancing In The Dark and more recently has found success under the name Dada. 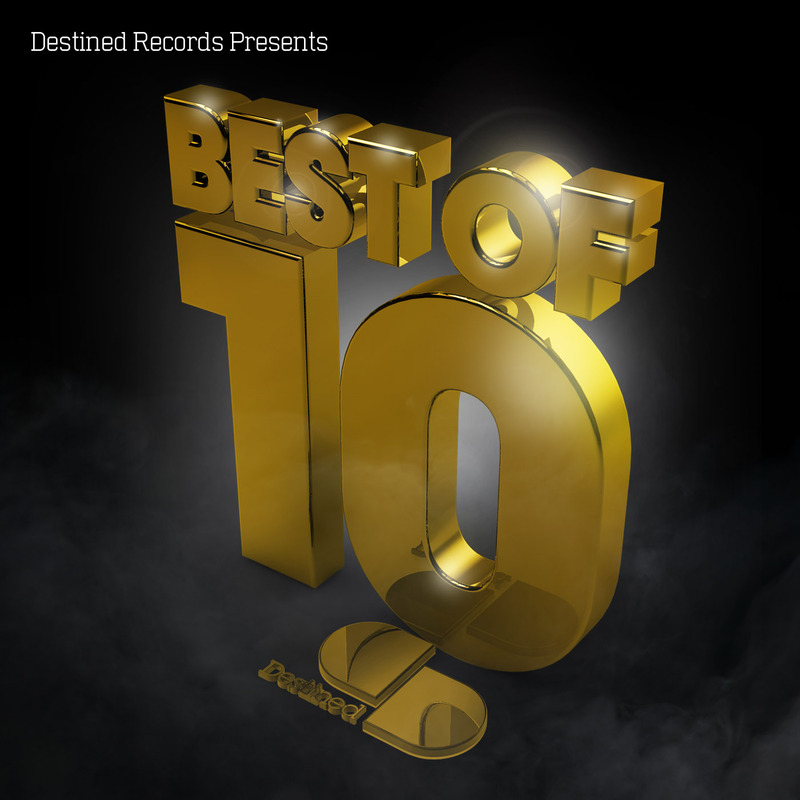 On 6 December 2010 Destined are releasing a best of 10 compilation featuring tracks such as Funkstar De Luxe – Do You Feel, Dada – Lollipop and Crazy Love – Rumours as a retrospetive of the last 10 years. Artists such as Rui Da Silva, Jonathan Ulysses, Damien J Carter and Loverush UK feature on the album which will be available from Beatport and iTunes.